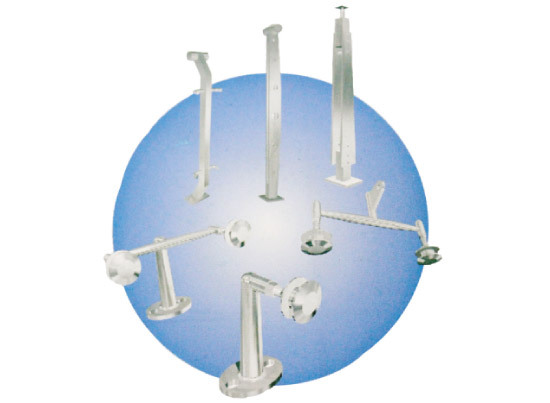 These are also known as Routels, Articulated bolts, Swivel bolts, etc. Point fixing bolts are mainly of two types: Fixed and Swivel. 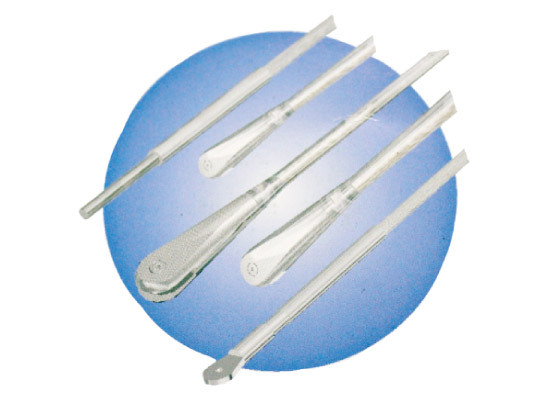 These can be used for fixing single glazing and/or double glazing of various thickness. These Bolts are made by Stainless Steel 304 or 316 grade materials; other grades or other material can also be provided upon request. 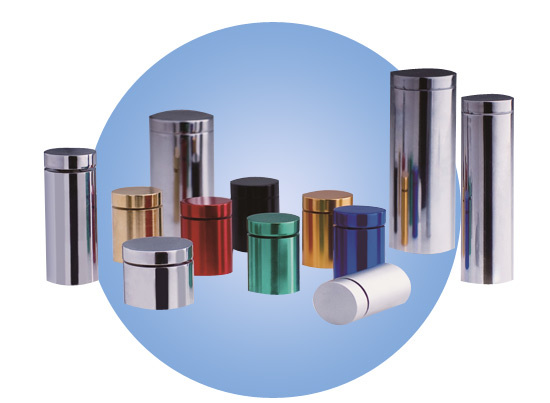 Different shapes and dimensions for a wide variety of specifications are available. Centre to centre dimensions vary according to the wind load and stress requirements. He shapes in X, H etc. are available for different visual impact. 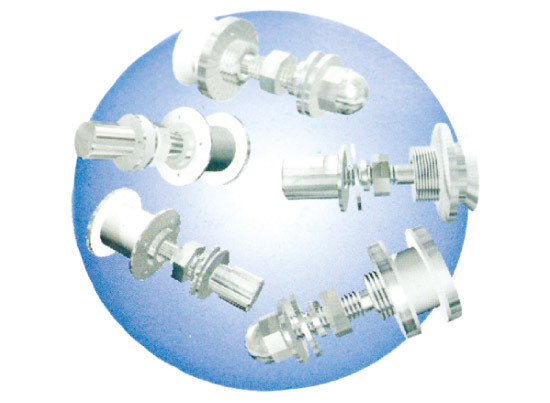 Different types of fixing arrangements like fin type, structure fixing types are also available. 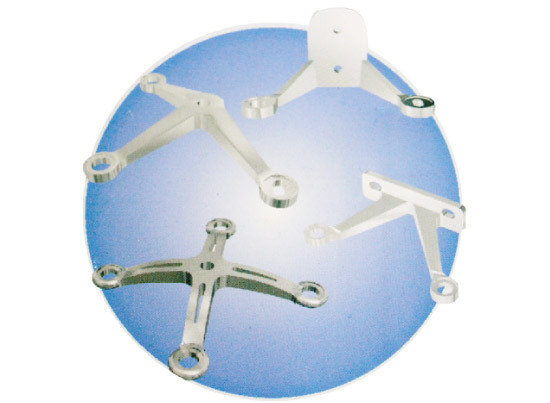 Spiders are available in Stainless Steel 304 or 316 Grades. 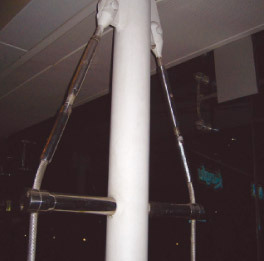 These are also known as tension rod truss. 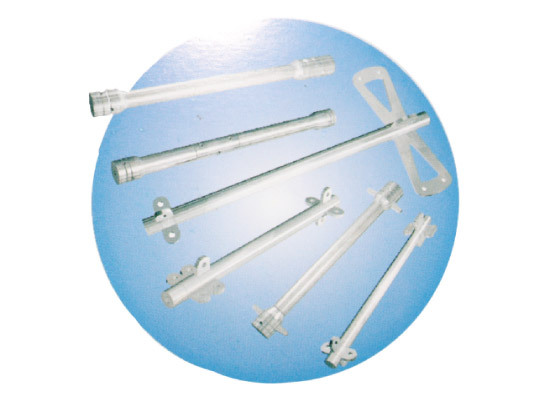 This is used along with tension rods and tension cables and is the main element for the tension rods or tension cable structure. The length, diameter and fixing arrangements are provided as per the requirements of the project specifications. 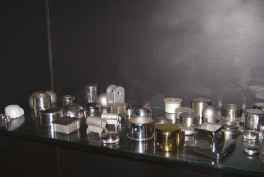 Pressure Pipes are available in Stainless Steel 304 or 316 Grades. Tension cable structures are also known as Wire Rope structures. 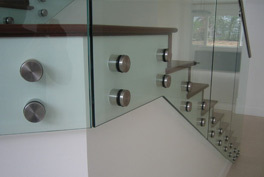 Their primary purpose is to give a very light weight look to the glass façade while providing very strong structure. 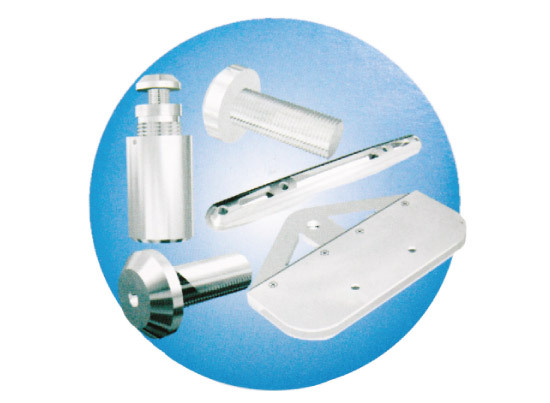 Different diameters and sizes are available for different load requirements. Tension rod/cables are available in Stainless Steel 304 or 316 grades, in addition to Steel and Aluminium material upon request. Balustrades and Canopies in a combination of glass and Stainless Steel have become an integral part of contemporary architectural designs for exterior and interior use. A wide variety of designs, shapes, accessories and fittings are available. These are made in Stainless Steel 304 or 316 Grades. 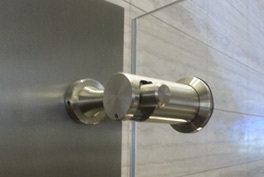 Accessories and odd fittings required for the entire structure are also available. 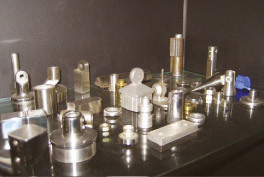 Some of their parts are custom designed and made for specific projects. 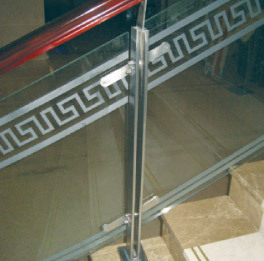 The material and the design used depend on the customers' recommendations or the application. 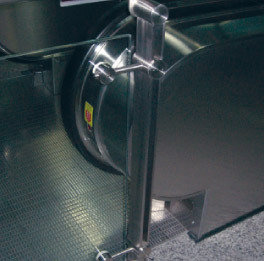 Some of the parts are made of steel, Stainless Steel, Aluminium depending on the application. 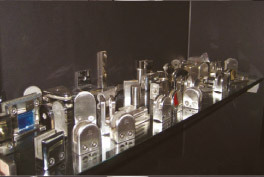 Stand-offs are attractive mounting hardware that have a simple and unique design to hold different materials such as glass, decorative metal sheets, wood panels, composite panels away from the concrete or walls. 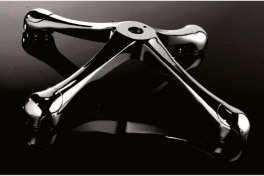 They could be made with Stainless Steel, Brass, Aluminium materials with different details and finishes. Stand-offs are the premier choice for interior architectural design projects where layering effects are desired. © 2019 GPS Steel - Lebanon. All Rights Reserved.